SERVPRO of Crescenta Valley/East Glendale are your water damage experts, with more than 30 years servicing local homes and businesses. As your water damage first responders, SERVPRO of Crescenta Valley/East Glendale arrives quickly to the scene to assess damages and provide emergency services if necessary. 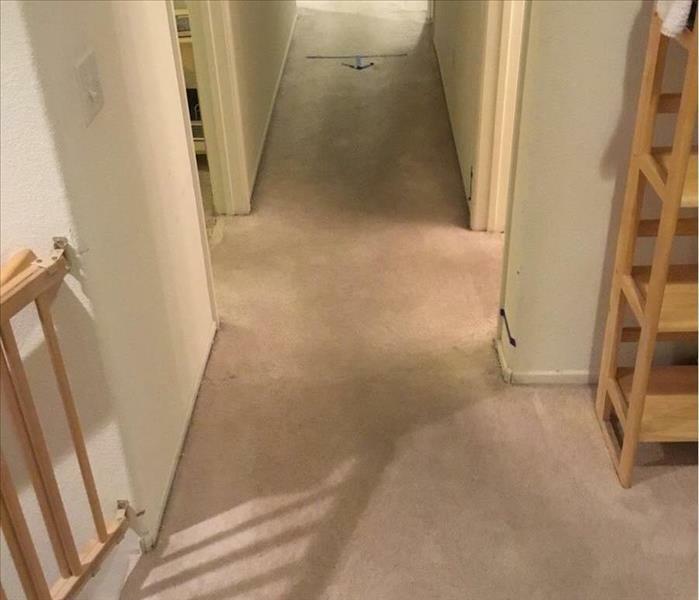 Utilizing cutting edge technology to detect moisture, SERVPRO of Crescenta Valley/East Glendale can quickly identify affected materials and calculate how to effectively dry out materials. Seeking to prevent further damage, technicians will extract water and set up industrial-powered machines to begin drying your property. Documenting each step of the way, SERVPRO of Crescenta Valley/East Glendale uses advanced internal software systems to provide drying reports, photographs and other information to your insurance company, so you can be assured that the entire restoration process is efficient both on and off the job site. SERVPRO of Crescenta Valley/East Glendale will then finish the job by professionally cleaning and sanitizing your property, making it "Like it never even happened." We live and work in this community too; we might even be neighbors. As a locally owned and operated business, SERVPRO of Crescenta Valley / East Glendale is close by and ready to respond to your flood or water damage emergency. We are proud to be an active member of the La Canada community and want to do our part to make our community the best it can be. SERVPRO has over 1,700 U.S. and Canadian Franchise locations, strategically positioned to be faster to any size disaster. 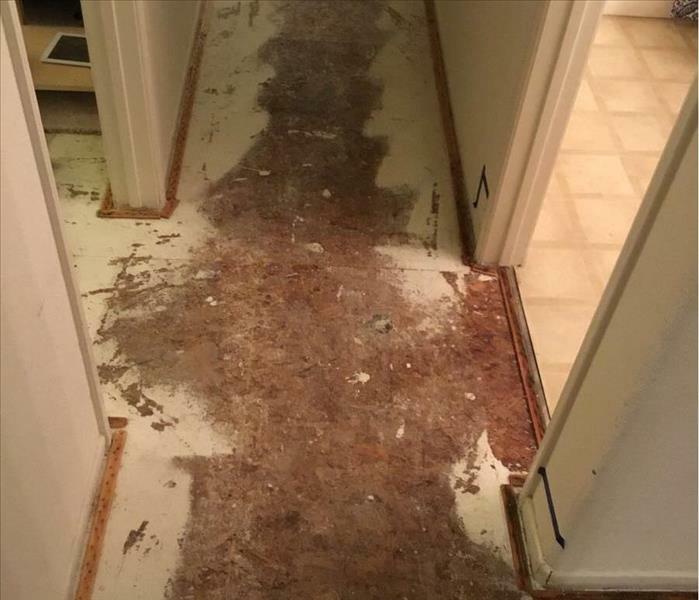 If your La Canada home or business is affected by water damage, we can provide an immediate emergency response that helps to prevent secondary damage and mold.